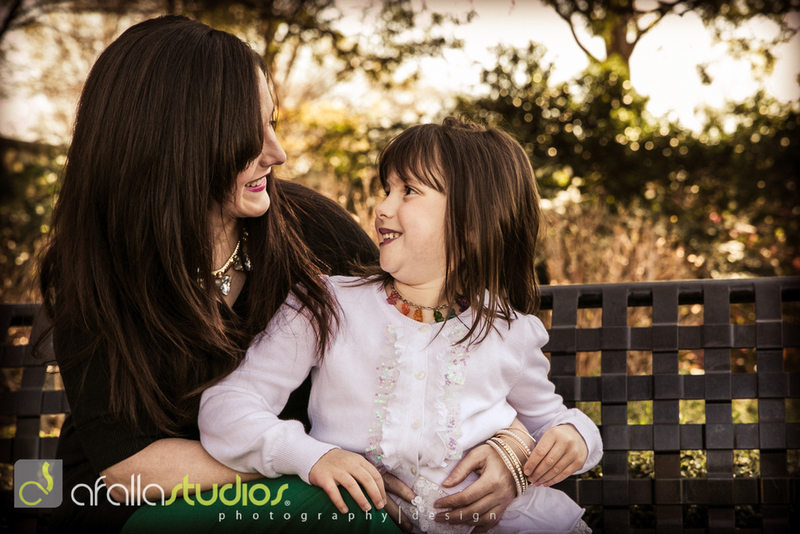 I had a chance to meet up with an old friend of mine, Cori, along with her 6 year old daughter, Molly. The weather was just perfect at the Dallas Arboretum- not too cold, not too hot, but just right. The gardens are absolutely beautiful with a good handful of tulip bulbs that just started to blossom. It wasn't a busy day for a Saturday at the arboretum with a few families taking in the sun rays on a well manicured, green lawn. I was so happy to bring my picnic blanket and share it with these two wonderful souls. Cori and I had a great time catching up on life and having a few 'aha' moments throughout great conversations. As for Miss Molly, she's a wonderful little artist and showed me her beautiful drawings of the gardens in her sketch book. I think she'll be a great artist when she grows up. I had a chance to direct Miss Molly with her posing by placing her hand on her hip for this photo. This is one of my favorite photos of my two wonderful friends. A view from where we were sitting watching Molly run around with the beautiful view of White Rock Lake in the background. 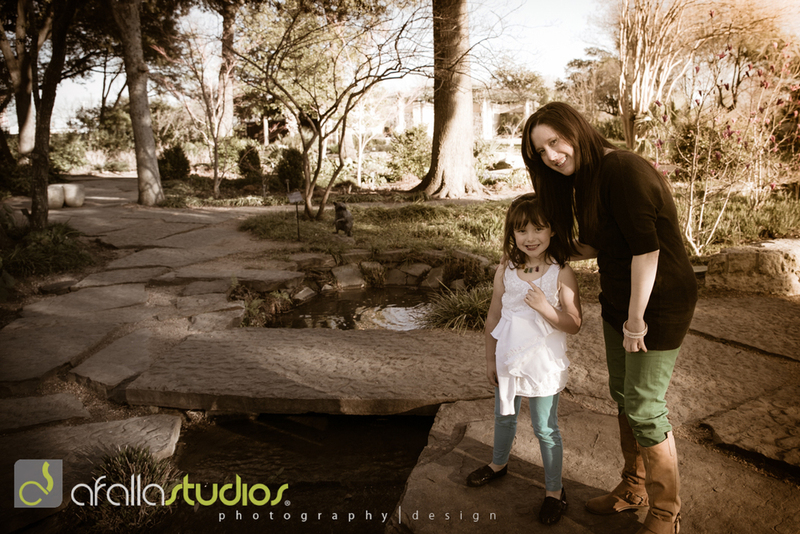 This was one of many peaceful streams that we ran into on our way out of the Dallas Arboretum. I didn't realize this but Molly was showing her #1 finger in this portrait. Adorable! I love capturing natural moments like in this photo of these two looking at each other. Cori enjoying the sunshine on this beautiful green lawn. Mommy and daughter on the bench enjoying their beautiful Saturday afternoon. Strolling through one of many gardens in the Dallas Arboretum. Artist, Molly, drawing in her sketch pad. About to leave and end our afternoon at the Dallas Arboretum. Molly having a moment with her mother. I like the expression on her face. Too funny! All in all, we had a wonderful time of fellowship and fun under the sun. I plan on hanging out with these two again because Molly needs to show me more of this great place. I encourage all of you to explore the Dallas Arboretum and take in all this beauty. Special thanks to Cori and Molly for sharing this regular hang out location with me.